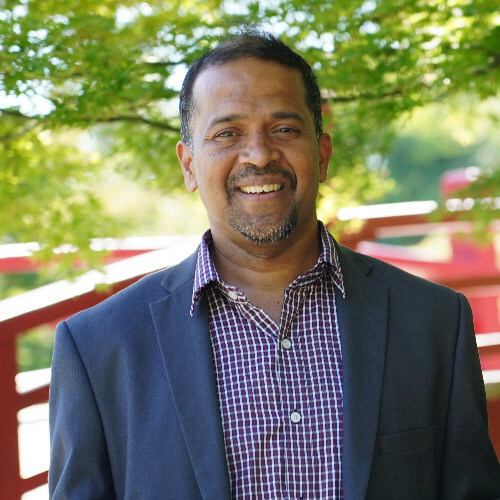 Ashwin Krishnan is a former hi-tech executive in the cyber security and cloud domain turned tech ethicist, writer, podcaster, and speaker. His focus is on simplifying technology trends and complex topics, such as AI and ethics through enduring analogies which he shares on his blog. Ashwin is the author of “Mobile Security for Dummies”, and as a recognized thought-leader he contributes to a variety of publications, including Entrepreneur Magazine. He is a regular host on podcasts such as the Cyber Security Dispatch where he bridges the education gap between what the security practitioners need and what the vendors provide; as a tech ethics evangelist he is frequently on main stage at conferences educating and empowering consumers and vendors alike on the role of ethics in tech. His recent speaking engagements include the Smart City Conference, Fog Computing Congress, and the Global AI Conference.